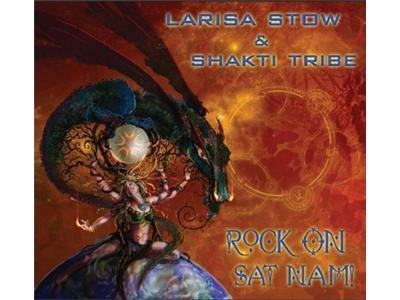 Larisa Stow & Shakti Tribe are here to wake, shake and create a vibration-raising revolution with their edgy blend of mantra-infused rock. 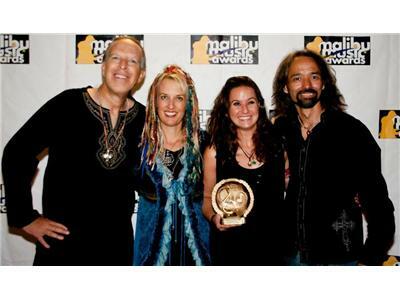 Fronted by Los Angeles Music Award’s “Singer/Songwriter of the Year” and force of nature Larisa Stow, their music is an East meets West fusion of English and Sanskrit. Hitting the road in two SUVs packed with people, gear and merch for 80-100 shows a year, these road warriors are committed to creating community wherever they go. 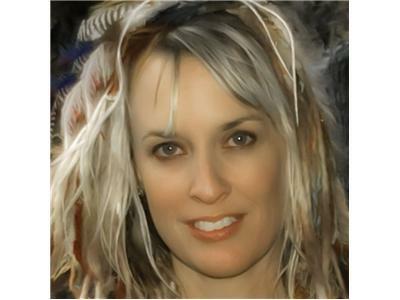 Larisa’s captivating style & stellar vocals combined with her band’s impeccable musicianship have earned them main stage slots at numerous festivals in the US and abroad including Earthdance & Bali Spirit Festival, opening act spots for well known artists, and appearances with spiritual leaders including Deepak Chopra. “Reaching In,” co-produced by Larisa and Grammy award-winner Rick Hahn (Celine Dion), was released in 2007 by Oreade Music and received widespread airplay on XM, Sirius Satellite and Dish Network as well as college and internet radio. Their upcoming self-produced release “Rock On Sat Nam!” mixes empowered rap, rock, pop, Sanskrit and slamming beats. 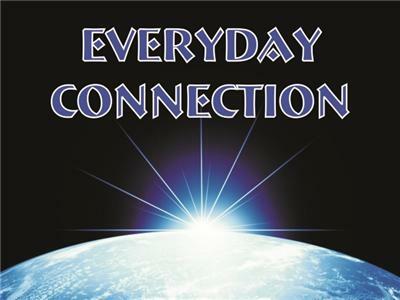 “Sat Nam” translated means “Truth is My Identity” and audiences always join in to sing this rock anthem with Larisa. Taking to heart Gandhi’s philosophy “Be the Change You Wish to See in the World,” Larisa Stow & Shakti Tribe also give special concerts in prisons, jails, juvenile detention facilities and recovery centers where they share tools of transformation including yoga, mantra, and meditation to affect positive change, inspire personal responsibility and create Peace.